Body Armor - Bulletproof Vest "Our bullet-resistant vests and body armor keep protecting you from harm even after you leave the safety of an armored vehicle." Since the invention of weapons, people have been looking for ways to armor themselves and avoid injury when going into combat or other dangerous situations. Armortek is best known for helping you do this with custom-made armored vehicles, but you don't have to leave all Armortek's quality protection behind when you step out of your vehicle. Our bullet-resistant vests and body armor keep protecting you from harm even after you leave the safety of an armored vehicle, letting you carry quality ballistic protection with you. Body armor is among the most useful and versatile tools for military and law enforcement use. We can also supply bullet-resistant vests to serious hunters who want to protect against stray bullets, and private citizens whose jobs put them at risk of personal attacks. Much like the armor in our vehicles, Armortek's bullet-resistant body armor is designed to reliably protect against projectile weapons and shrapnel from explosions. We offer multiple protection levels to guard against different threats. These levels conform to the National Institute of Justice classifications for ballistic resistant protective materials. We here at Armortek can help you choose which protection level is the best fit for the type of threats you face. Bullet-resistant vests are made from strong, tightly-woven fibers designed to absorb impacts and spread-out the energy from projectiles that hit the vest. Multiple layers of armoring slow and stop bullets and shrapnel, drastically reducing the risk of serious injury. Vests with higher-level protection also include metal plates. In addition to bullet-resistant vests, we offer body armor options that include head, shoulder and side protection for law-enforcement and military applications. 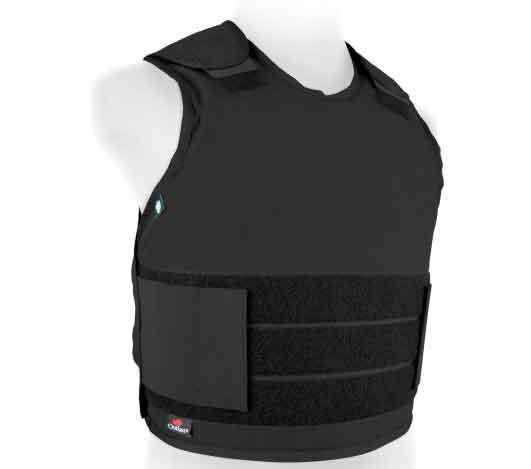 Some of our vest and body armor styles can deflect bladed weapon attacks, as well as protecting against projectiles. Armortek is a leader in research and development of new armoring technologies, and we're on the cutting-edge of using the best new advances in the vehicle and body armor we produce. These include new innovations, like built-in GPS, as well as pockets or straps to hold devices like rangefinders, night vision goggles, and binoculars. If you have specific concerns or requests, call us and we'll be happy to work with you to answer your questions and supply you with the best armor. Cool Vest "Our new Cool Vest that does not feel bulky or hot, keeps you Cool and protected." 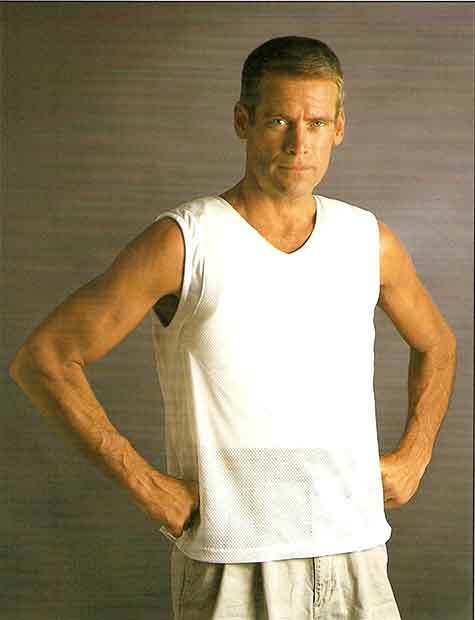 Our latest offering in the bullet resistant clothing line is our new Cool Vest. Designed to keep you cool and protected.